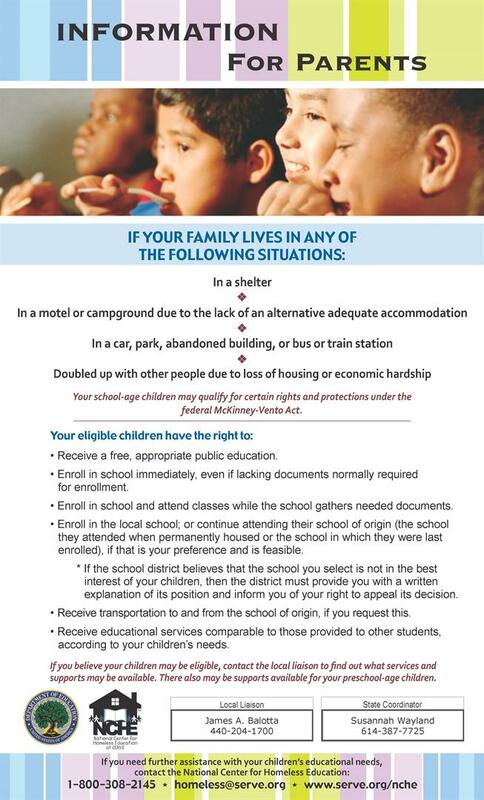 Vermilion Schools Policy on the Rights of Homeless Students. © 2019. Vermilion Local Schools. All Rights Reserved.